This looks so tasty. 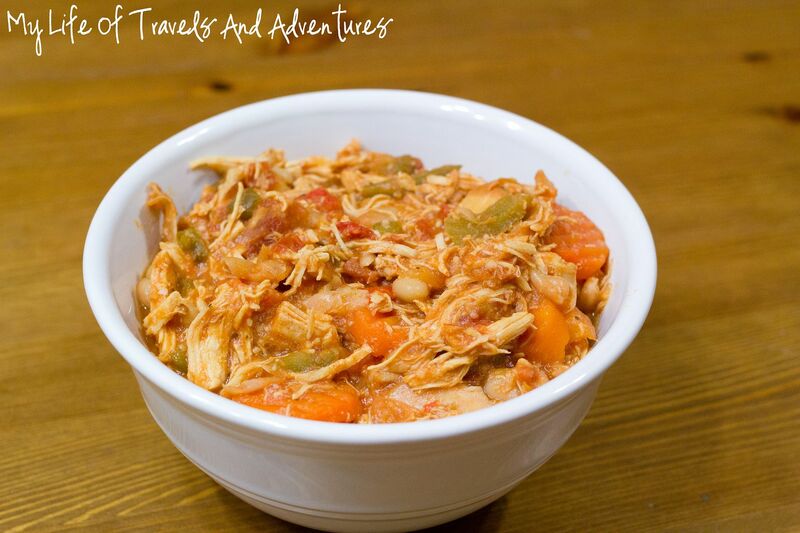 I love anything with Buffalo Chicken! I'd love for you to stop by my Super Bowl Eats and Treats Party and link this up, along with anything else you think is a "must have" for Super Bowl Sunday! 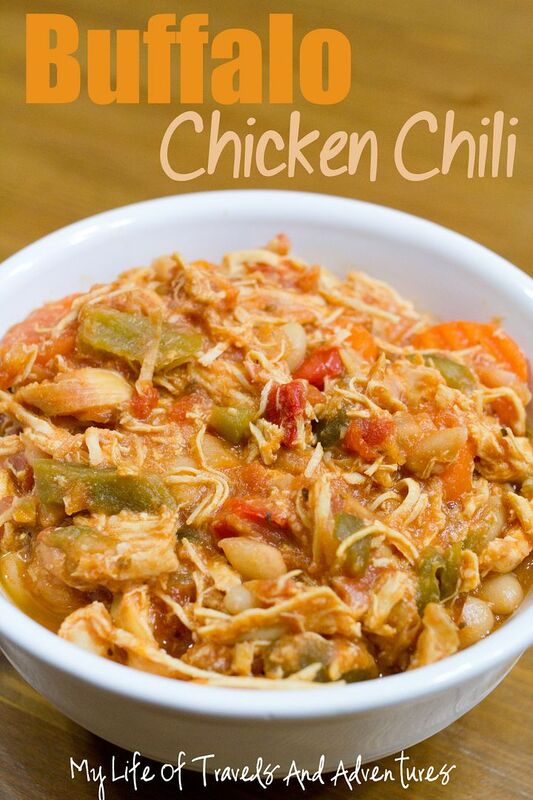 You know I have never made a chicken chili? I hear it's yummy... You certainly make it look delicious!! Thanks for sharing. I am going to have to try it, for sure! Great for these winter months!! Have a very happy and tasty week!! Thanks for linking to What'd You Do This Weekend. This sounds warm and yummy. 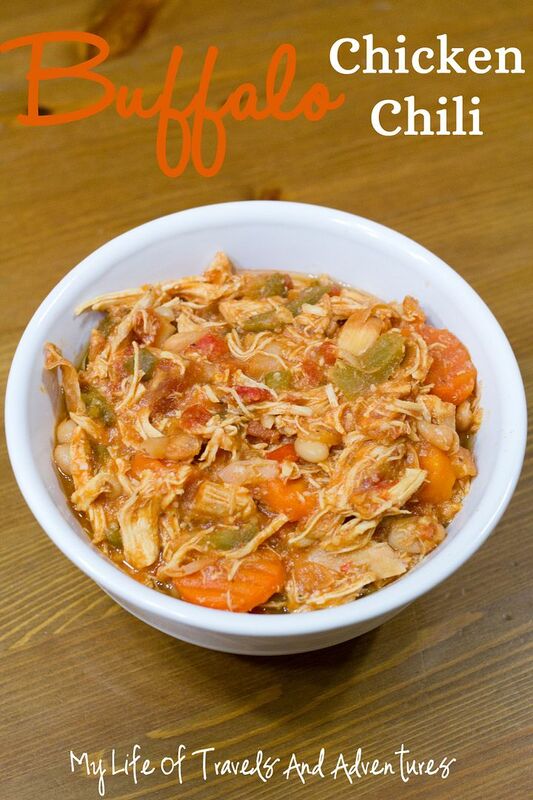 We love buffalo chicken and also enjoy chili..........this sounds like a great combination. Thank you for sharing with the Clever Chicks Blog Hop! I hope you’ll join us again next week! Did you use 2 lbs. of boneless, or bone-in, chicken breasts? Clearly, 2 lbs. of boneless will yield more meat than 2 lbs. of bone-in chicken. I ask because my daughter made this using boneless breasts and, IMO, it was too much meat, but I am curious as to your own experience? 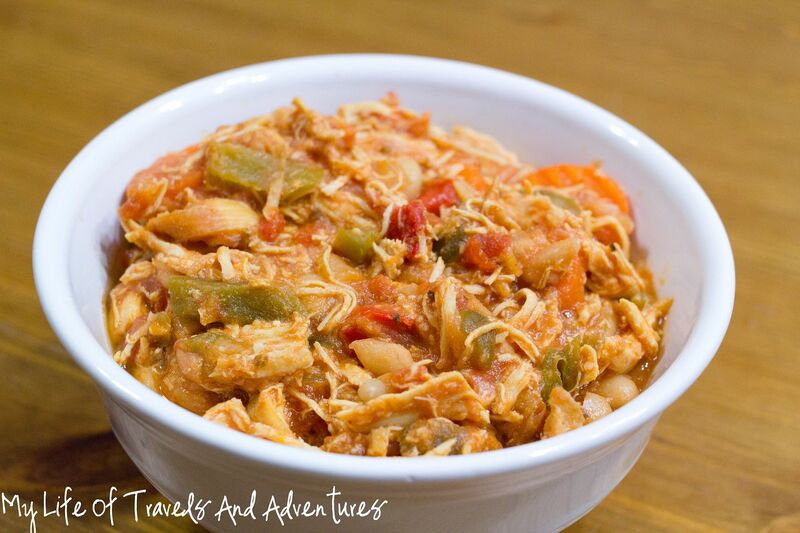 Anne - I do make this with 2 lbs of boneless chicken breast and we do like a meaty chili (As you can see from the pictures). 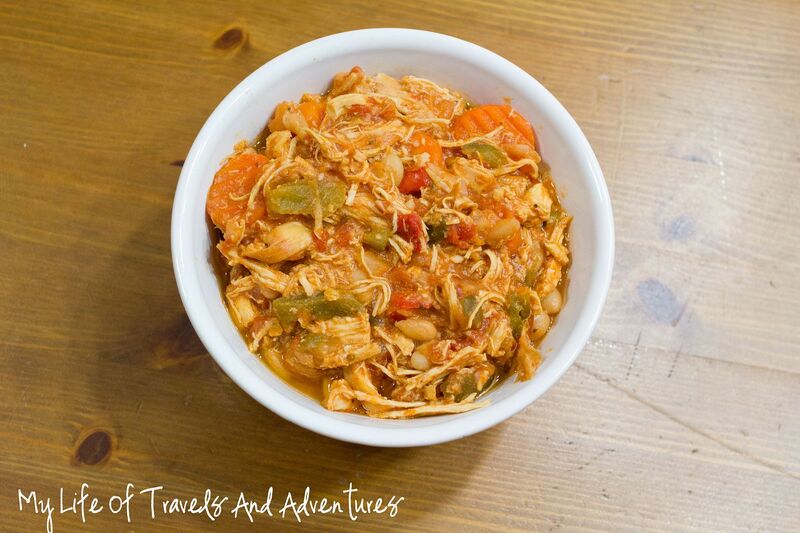 You definitely could cut back on some of the chicken and still have a tasty chili. It is super delicious, Krystal. We loved it! Next time we will add more hot sauce, haha! I would say this makes about 8 - 10 servings.